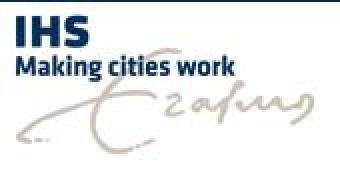 The Institute for Housing and Urban Development Studies (IHS) is an international institute on urban management and housing at the Erasmus University Rotterdam, based in the Netherlands. Founded in 1958, IHS offers post graduate education and training, advisory services and applied research in the field of urban management, housing and urban planning. With more people living in cities than ever before, the urban future portends great innovations and challenges with cities requiring urban professionals who can understand, face and manage these developments by creating urban futures that improve the quality of life in cities. 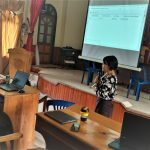 IHS trains and advises these professionals on a global scale through its integrated approach in education, advisory services and research that offers practice and theory on urban management and development. 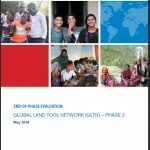 The Global Land Tool Network (GLTN) is an alliance of international partners contributing to poverty alleviation through increased access to land and tenure security for all. 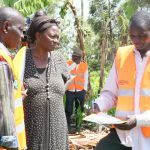 We develop, disseminate and implement pro-poor. 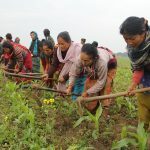 gender-responsive land tools that contribute to land reform, good land governance, inclusive land administration, sustainable land management, and functional land sector coordination. 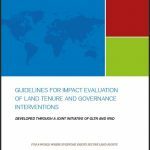 © The Global Land Tool Network - Facilitated by UNHABITAT, 2018.